I totally agree. The Barbie dolls nowadays are horrible. It prompted me to repaint the faces on the ones my daughter has received as gifts and now I'm fairly decent at it. I too bought that pattern CD. 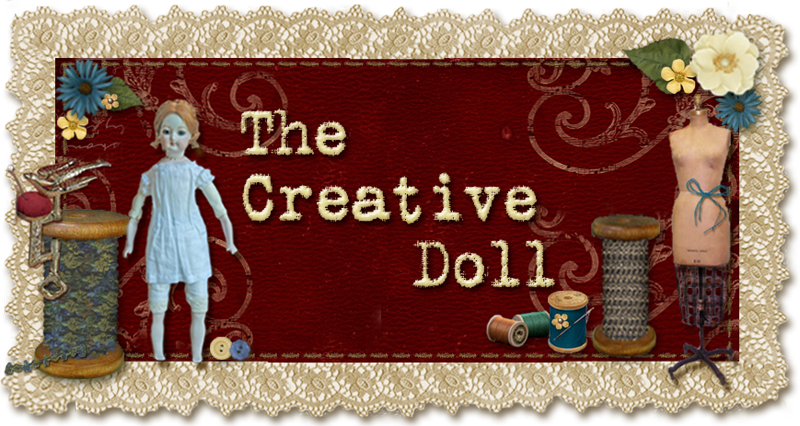 Lord Perry Fashions and Joan Chiara's Wonderful World of Dolls also make lots of really cool ones too. Last year I bought a doll and made a her into Cleopatra using a Lord Perry pattern and some jewelry I made. Have fun sewing for your daughter - me and my 6 year old love it! Thanks for the tip on the pattern CD, I've been looking everywhere for patterns!